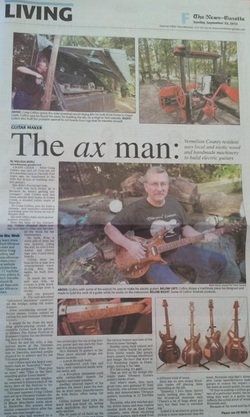 Craig was profiled in the News-Gazette on September 22nd, 2013. Premier Guitar interview with Tessa Jeffers at Summer NAMM 2013. 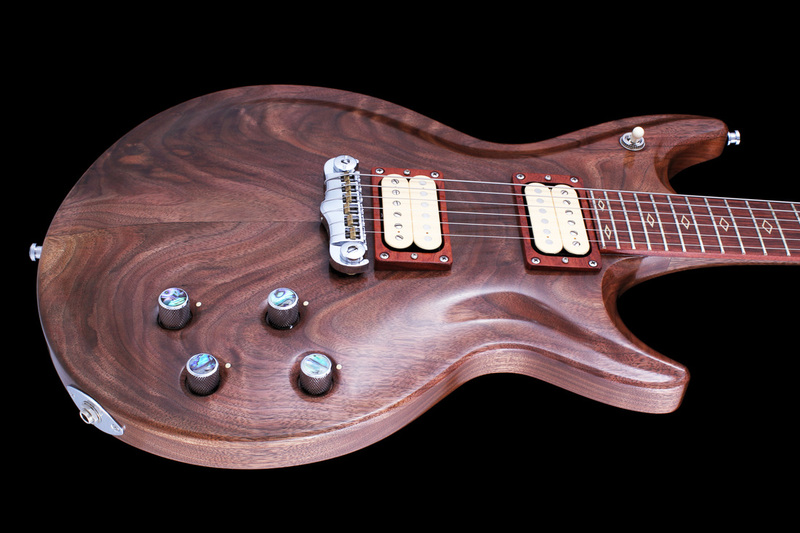 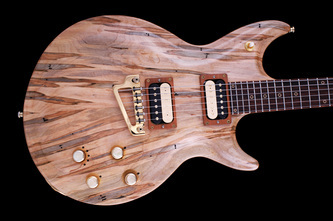 Beautiful guitars with exceptional quality and tone.